Peruvian Pima cotton and polyester blend. A blend of the most comfortable Peruvian Pima cotton in the world and high-performance polyester creates a super soft, long-lasting crew neck sweatshirt with a luxurious feel and the right amount of performance to always keep you comfortable. T-shirts are men’s style, but fit great on women too. A women’s-specific style is coming soon. Create a body to generate a custom size. Create an account to save bodies for future orders. StringKing custom apparel is made to order. Most orders ship within 24 hours on business days. Custom apparel can be returned for a full refund within 14 days of receipt. Return shipping is free. Our casual crew neck sweatshirts are made with a blend of super-soft Peruvian Pima cotton and high-performance polyester. 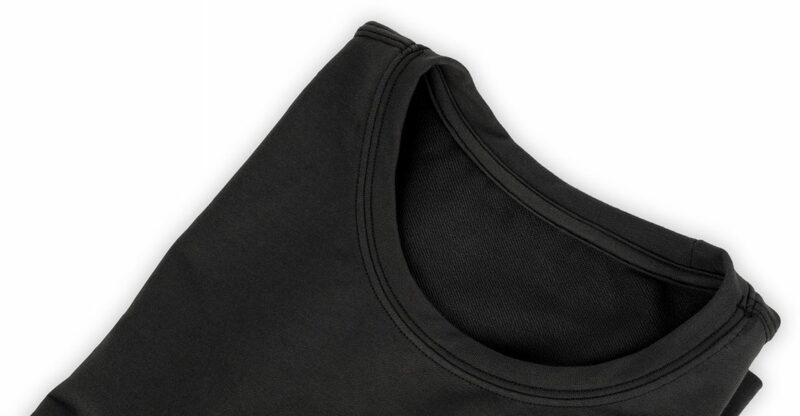 You get the softness, breathability, and comfort of the best cotton in the world, combined with the durability and performance of a cutting-edge polyester. 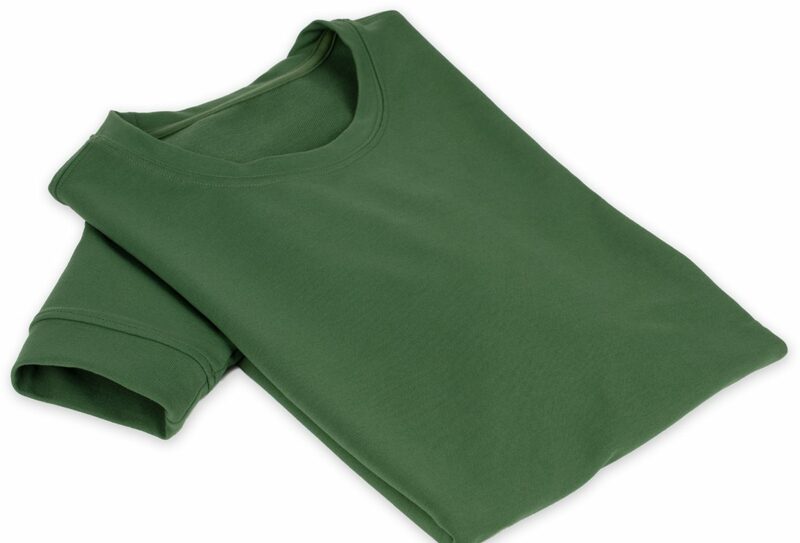 The premium blend of Peruvian Pima cotton and polyester is knit into a French Terry fabric, a breathable and flexible style that also provides strength and durability. The result is a luxurious and long-lasting casual sweatshirt that stretches when you need it to, but always comes back to its shape. With just a few simple questions, our advanced algorithm instantaneously determines precise and unique measurements for your shirt. They are then sent to our laser cutters, where the premium fabric panels are cut, and your made-to-order t-shirt is completed within 24 hours. Made to order in LA. 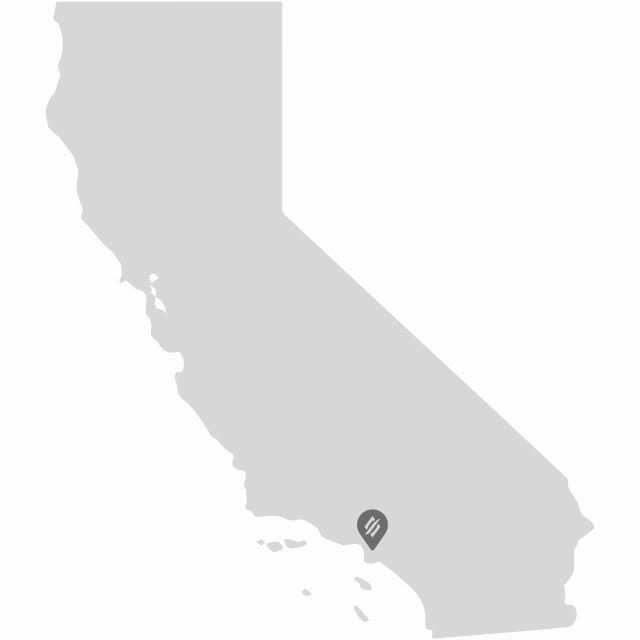 Our entire production line is located at our headquarters in Los Angeles. We built our own machinery, wrote our own software, and now cut and sew garments ourselves in-house.  The result is the highest-quality custom apparel at low prices. Every piece is custom. We don’t make small, medium, or large. We estimate your body measurements using a few simple questions, then generate a garment to perfectly fit those dimensions. When you place your order, we laser cut and sew your garment in-house at our headquarters in Los Angeles. We predict body dimensions using an algorithm trained on over 25,000 human body scans. The answers to these questions are only used to predict body dimensions, which garments are then optimized to fit. This name will be printed on clothing tags. Why aren’t my body dimensions available? We’re working hard to make sure our fitting algorithms can fit any and all types of people. We don’t currently have enough data from our fit analyses to consistently fit larger and smaller bodies properly. To fix this, we are actively working with people of all shapes and sizes so that our algorithms can accurately fit everyone. Please check back in one month as we make the necessary updates to our system. And feel free to email inclusion@stringking.com with any questions, comments, or concerns. You can guess if you’re not sure of this person’s birthdate. This helps predict overall body dimensions. It does not alter the style of the garment. We have found that by incorporating ethnicity into our sizing algorithms, we are able to fit people better. This information is only helpful when combined with our database of over 25,000 precisely scanned bodies, and is only used to help predict some body measurements more accurately. This helps reduce the bias of our algorithm towards any one demographic. Our body scan dataset is reflective of the general population of the United States, meaning that a majority of the people scanned are white. Before including ethnicity in our prediction models, the results were biased towards that majority. When ethnicity was added as a predictor, it significantly reduced this “ethnic bias”, and resulted in better fitting apparel. This question is completely optional. We encourage you to leave it unanswered if you are not comfortable sharing, or if you don’t feel any of the options listed accurately reflect your answer. The answers to these questions are kept confidential and are only used to help determine your best fit. Please do not hesitate to email inclusion@stringking.com with any questions, comments, or concerns. We are always looking to get more feedback on these issues, and are happy to address any questions.